The key to younger-looking skin. Unlock your skin's youth potential and see it spring back with new bounce and glow with radiant vitality. 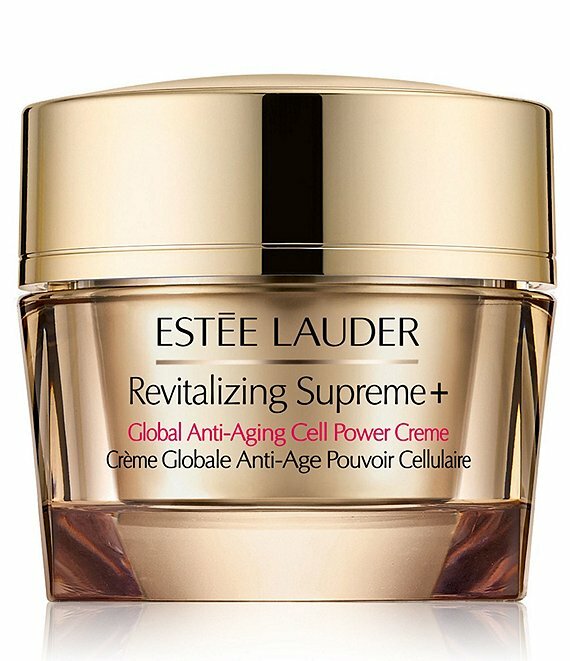 With Estée Lauder's exclusive RevitaKey™ Technology, featuring exclusive Moringa Extract, this silky-soft, deeply nourishing multi-action creme encourages skin's natural power to amplify collagen and elastin. Lines and wrinkles look dramatically reduced. Skin's visible firmness, density and elasticity is significantly improved. Non-acnegenic; won't clog pores. How to Use: Apply all over face and neck AM and PM. Ideal after your repair serum. For all skin types.